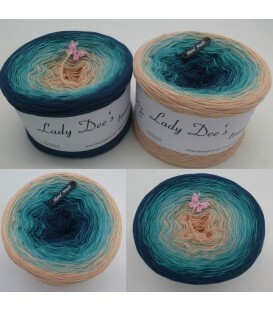 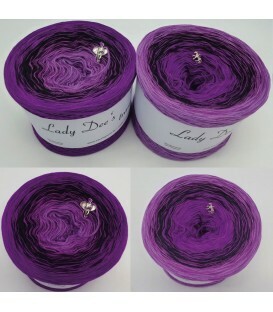 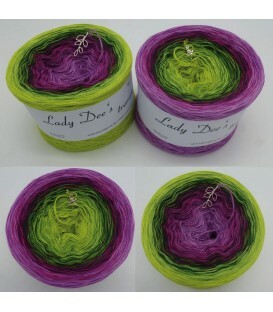 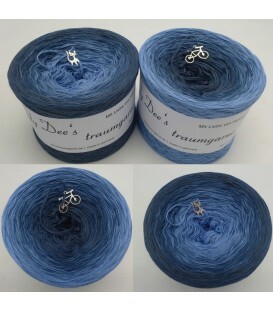 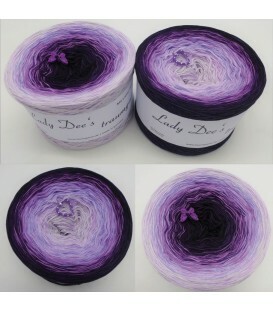 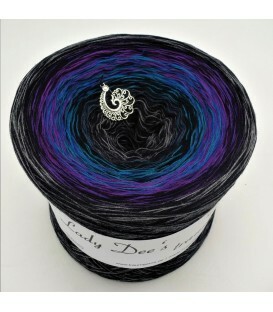 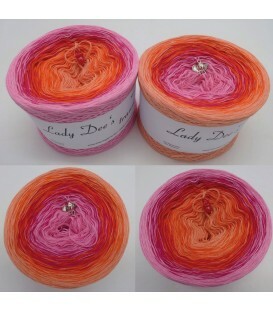 Order online Lady Dee´s Traumgarne 4 ply gradient yarns in different lengths. 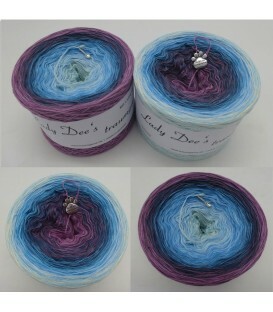 Beautiful 4 threads hand-wound coloring yarns with different numbers of colors. 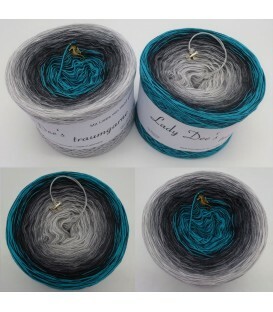 The gradient yarn is lined and not twisted. 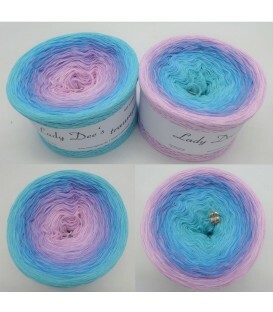 The 4 ply gradient yarn is ideal for cloths, scarves, sweaters, ponchos, hats etc. 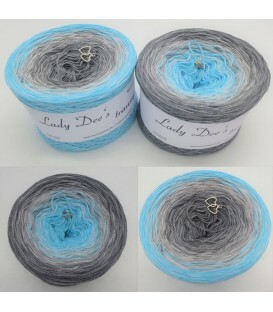 The recommended needle thickness is 3 - 4 mm. 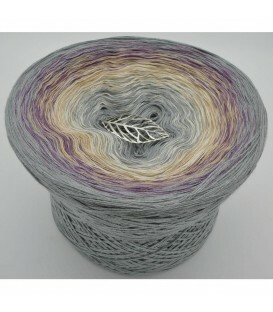 You can also use any other needle size, depending on how tight or loose your project is. 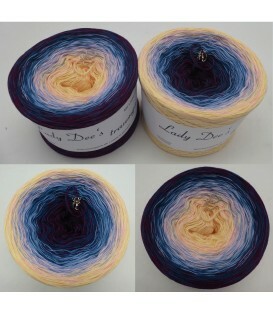 The fantastic gradient yarn cakes can be processed both internally and externally.